MONAT doesn’t do ordinary, so any incentive trip we offer has to be extraordinary! 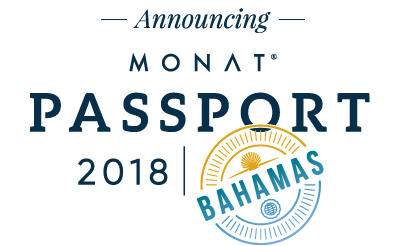 Introducing the latest from MONAT… Passport Bahamas 2018! Be one of the first to experience the ultra luxurious BAHA MAR! Created to be a beautiful, inviting destination, Baha Mar’s magnificence is perfectly envisioned within the paradise that surrounds it. Every hotel, every amenity, every detail, is designed to remind you why you are here. To recharge. To play. To stir the soul. 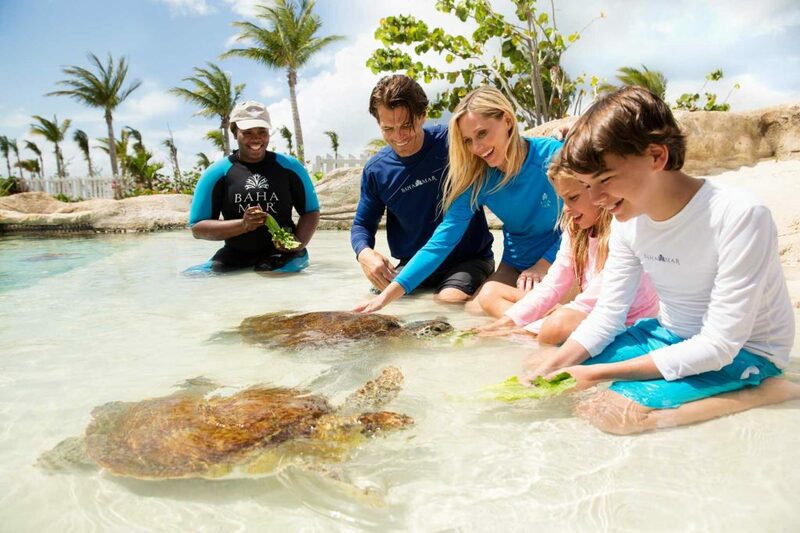 With gorgeous beaches, tranquil waters and warm sun serving as Baha Mar’s stunning setting, the welcoming environment of The Bahamas beckons you to experience its intriguing heritage, immerse yourself in its colorful traditions and meet its genuinely joyful people. Experience Passport 2018. Experience Life Spectacular. Achieve the minimum paid-as consistency points*. Rank Advance: Achieve a new rank for the first time during the qualification period. Rank Advancements in your personal group: Help someone in your organization achieve a new rank for the first time, and you will receive Promote out points. Paid as consistency: Every month your paid-as rank is equal to your highest rank achieved you will earn consistency points. If your rank is MMB or higher in January, 2018, you can earn consistency points in February 2018. If you promote to MMB in February or after, you can earn points for being paid-as that rank or higher in the following month. Must be paid-as career title 5 of 7 months, Feb. – Aug. Achieve MMB or above for first time in Feb.
Must be paid-as career title 4 of 6 months, March – Aug.
Must be paid-as career title 3 of 5 months, April. – Aug.
Must be paid-as career title 3 of 4 months, May – Aug.
Must be paid-as career title 2 of 3 months, June – Aug.
Must be paid-as career title 2 of 2 months, July & Aug.
With 100 to 199 points, you’ll share a room with one other qualifier. With 200 to 249 points, you’ll qualify for a room of your own, and with 250 points or more, MONAT will pay for your spouse to join you, including the flight! Those who earn 200 to 249 points will have the option of paying for spouse travel. Information for spouse travel will be provided at a future date.